From Eurekalert! 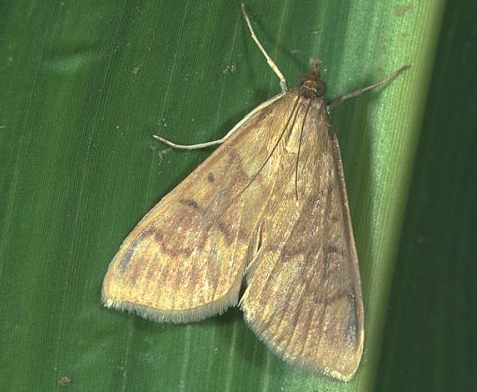 - Invasive insects and pathogens could be a multi-billion- dollar threat to global agriculture and developing countries may be the biggest target, according to a team of international researchers. 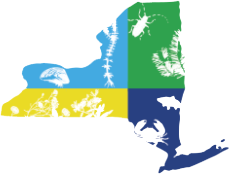 Recent abstracts from Aquatic Invasions, Biological Invasions, Forest Ecology and Management, and others. Eurekalert! 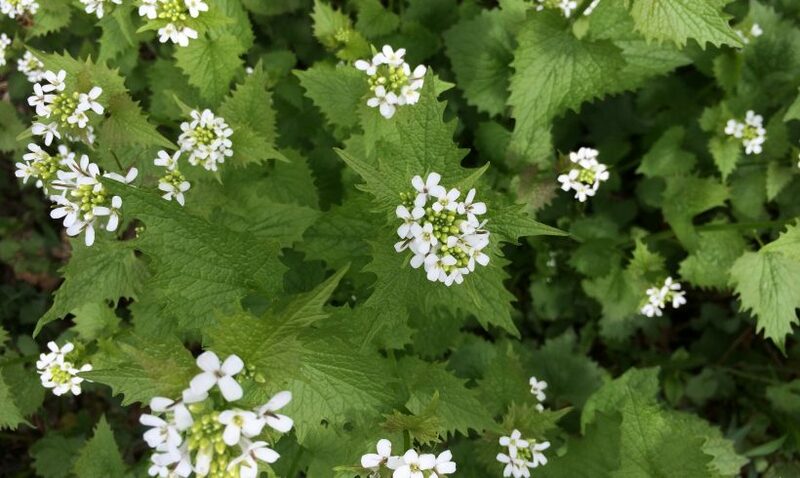 - A recent University of Illinois study shows that garlic mustard actually becomes less aggressive over time.